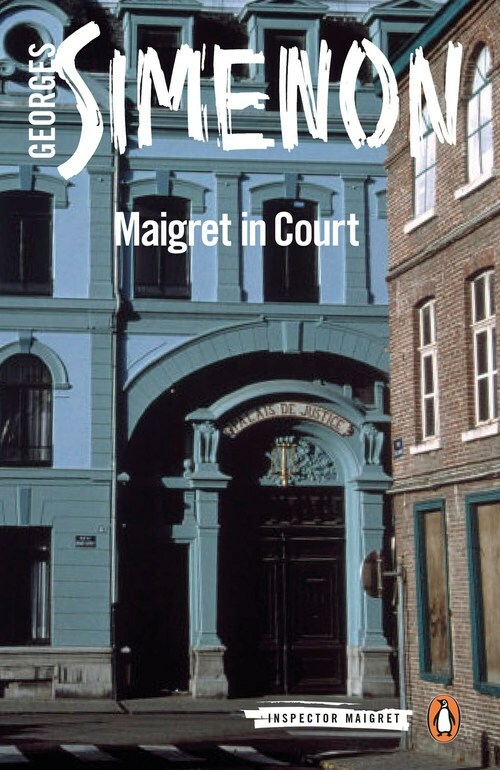 Maigret is called to the home of Armand de Saint-Hilaire, a highly respected diplomat who has been found by his housekeeper, shot dead in his study. 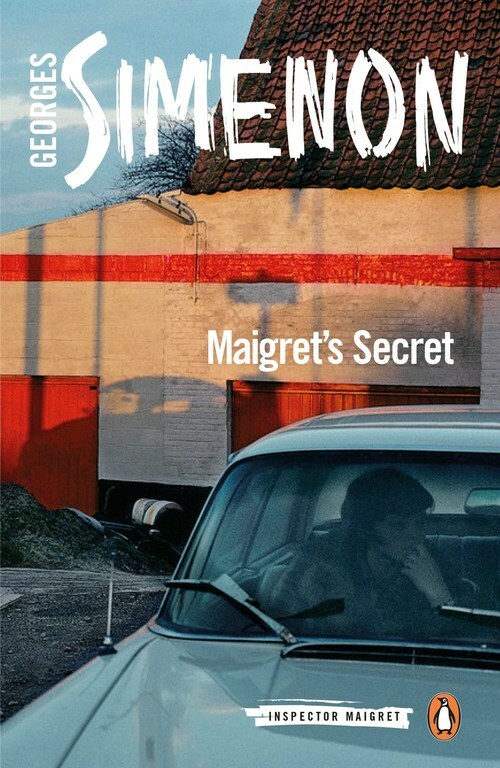 Maigret is urged to be discrete in his investigation, but after interviewing everyone concerned, the inspector is at a loss to the identity of the perpetrator�until he comes across a series of letters spanning decades between the victim and a widowed woman. 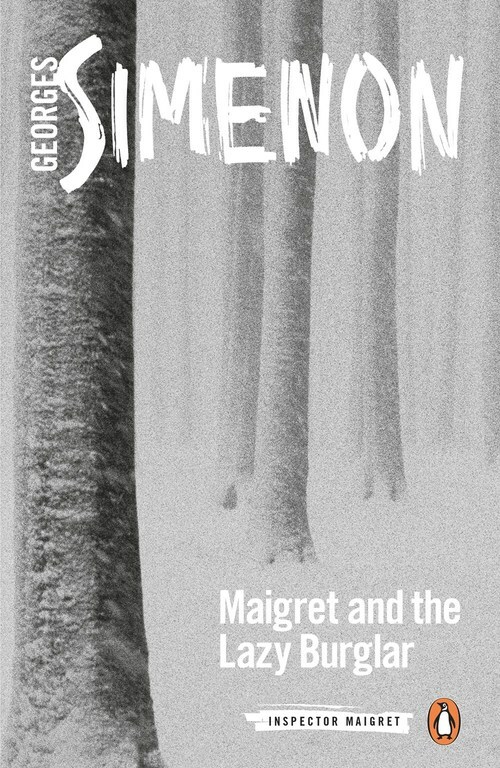 As Maigret uncovers the details behind the pair�s relationship, he gets closer to discovering the tragic truth behind the official�s demise. With the pressure mounting, the inspector must navigate class divides and his own position in society to uncover the killer. 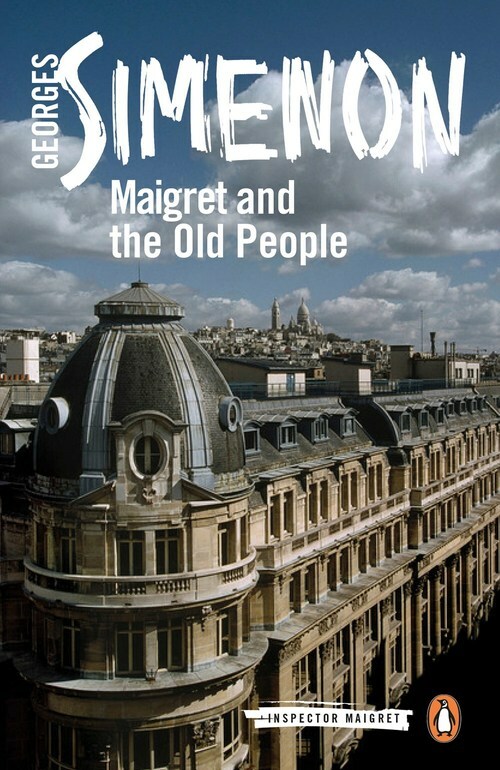 Maigret and the Old People is an absorbing mystery and a thoughtful examination of the different worlds money creates.